Multan is the popular city of Punjab Province, which is located in the curvature created by the five prominent rivers of Pakistan. It is located near the Sutlej River, which separates it from Bahawalpur. Multan is also known as the metropolitan of Saints and Madinat-ul-Auliya. There are a vast number of mosques, shrines and ornate tombs in Multan. City of Multan is also famous for the birthplace of the famous poet of Punjabi linguistic known as Faridud din Ganjshakar. There are many real estate projects under process in various areas of the city. 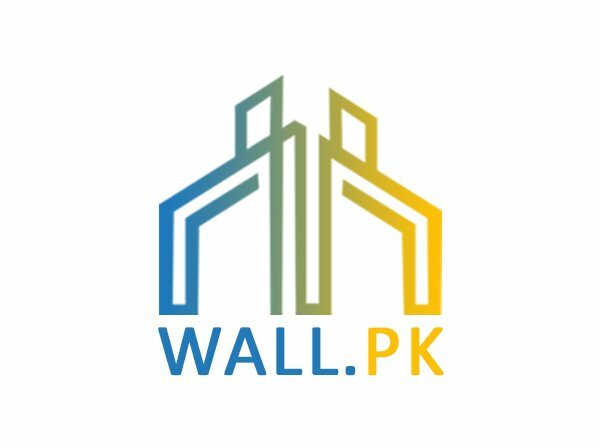 The property value in Multan is also increasing day by day in various famous and local areas. In the past few years, this city has become the center of political and economical values. There is also a famous dry port in the city, which is helping the economy of the city to flourish and prosper. Multan is also famous for its crops, which are like, mangoes, wheat, corn, sugar cane, citrus, and pomegranates. SohanHalwa is the famous sweet of Multan, which is famous among people of various cities of Pakistan. The popular university “Bahauddin Zakariya University” is also located in Multan. Multan is also the family birthplace of former Prime Minister of Pakistan Yousaf Raza Gillani. The cricket legend of Pakistan known as Inzamam-ul-Haq also belongs to Multan.